Τhe rising crescendo of bickering and acrimony within Europe might seem to outsiders to be the inevitable result of the bitter endgame playing out between Greece and its creditors. In fact, European leaders are finally beginning to reveal the true nature of the ongoing debt dispute, and the answer is not pleasant: it is about power and democracy much more than money and economics. 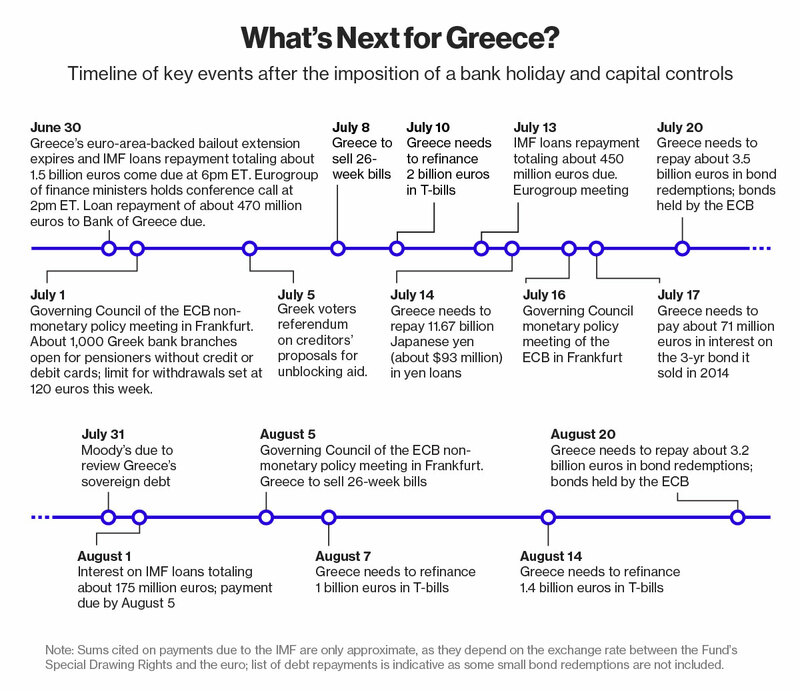 Greece’s long-running standoff with its European creditors appeared headed on Saturday for an abrupt — and potentially cataclysmic — ending as the continent’s finance ministers rejected an emergency Greek request to help the cash-starved country meet a Tuesday deadline for paying back its debts. "Alexis Tsipras … does not apologize to Schäuble, but to History"
The creditors endanger European stability, the prestige of the European Union, their political future and over a trillion euros to not subside in the Greek proposal, costing several million euros more than what they would really want? They put at risk all that just to bring Greeks to senses? Is that at stake? To teach the bloody-Greeks a lesson? Is there anyone who still believes that for real? The Greek finance minister, Yanis Varoufakis, has stirred up something of a hornet’s nest. He has spilled the beans on the less-than-transparent negotiating tactics of the EU institutions – the European Commission and the ECB. Last night a very well-heeled crowd of people from business, finance and the old political elite joined a demonstration – ostensibly non-party political and organised on Facebook – outside the Greek parliament. The participants called for Greece to stay in Europe, but even here many objected to the austerity measures being imposed.